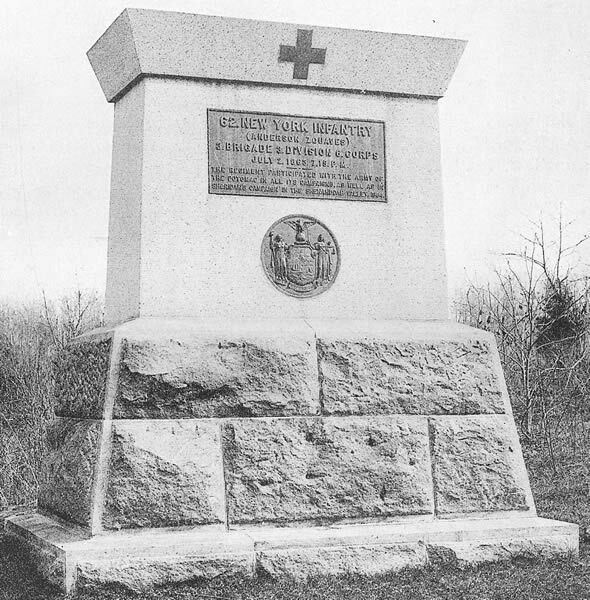 We are a research group dedicated to bringing to light, the history of New York's famous Civil War regiment, the 62d NYSV "Anderson Zouaves." This site represents over 20 years of research conducted by our members and other Australian and US researchers and which has crucially involved information provided to our group by family members of veterans and other interested individuals. 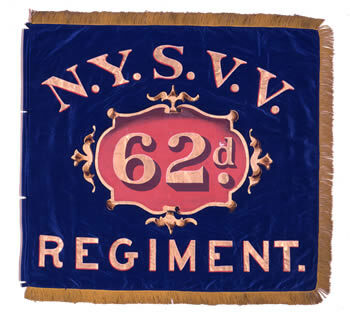 Unlike many American Civil War regiments, the 62d NYSV does not have a known existent regimental history. Much of what we present to you on this site are the fragments of this history, drawn together from many and disperate sources. We have strived to attribute our sources as fully as we can, where we have failed to attribute correctly, please take the time to inform us. If you use any information from this website, we would ask that you attribute our group as your source. We have obtained permissions from various organisations and individuals to display images or to reproduce copy, please respect these organisations and individuals and seek their permission also. I would take the opportunity to acknowledge the immense amount of work undertaken by Mr. John Tierney in researching the 62d NYSV. 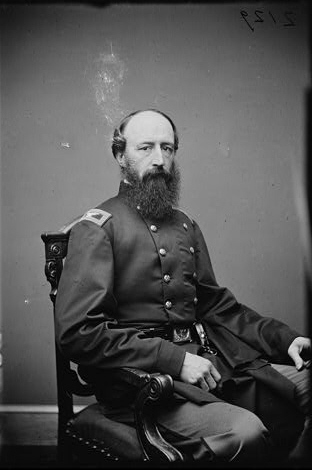 Much of his work is the basis for our current understanding of this regiment. I would also like to acknowledge the pioneering work of Mr. Bill Lincoln, whose early work on the 62d NYSV, uncovered many of the photographs of veterans displayed on this website. Please note; As Lycos no longer supports uploading images onto this platform, new content with images are at our WordPress blogsite. This will open a new window in your browser and keep this page loaded. Sixty-second N.Y.S.V. Monument at Gettysburg PA.